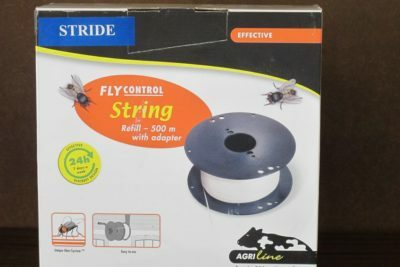 Non-poisonous fly control, No pesticides. 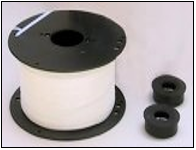 500m string on reel. Ready to use Stride fly string provides a new effective method of fly control. 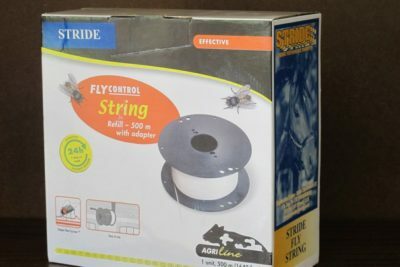 The white string attracts the flies which immediately get stuck to the strong glue.